Home lighting control systems is an excellent way to save you money and hassle with your electrical system. It works in a manner similar to a programmable thermostat, allowing you to turn the lights on and off automatically. This can provide a number of benefits that make such a system highly desirable, especially in Farmington, where lighting experts are standing by to help. Here are a few reasons to install a lighting control system for your home. Safety. Outdoor lighting makes an excellent deterrent to criminals, who prefer to do their dirty work in the dark. It also lets you get form your car to your front door without stumbling, and get the door open without a lot of fuss and bother. A lighting control system lets you automatically turn such lights on, either at a preset time or even remotely via an app. That makes your home safer and more secure. Energy savings. Similarly, with a lighting control system, you don’t have to leave any lights burning all day just so that you can see the door when you get home after dark. It can turn on the lights automatically ten minutes before you arrive home, which helps you save a considerable amount of energy and lower those bills in the process. Resale value. A lighting control system makes your home much more attractive to a potential buyer, turning it into an investment as much as an immediate tool. The increase in resale value should be enough to offset at least some of the cost it took to set the system up in the first place. For more reasons to install a lighting control system for your home, or to set up an installation session, contact the experts at Electrical Connection. Lighting shouldn’t be handled by a fly by night service. We have been in business since 1985 and we have decades of experience to back up all of our services. 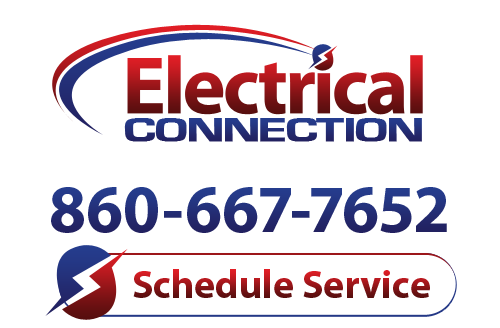 If you’d like to upgrade your lighting system, pick up the phone and give us a call today and let our professional electricians in Farmington help you with your lighting needs. You’ll be glad you did!